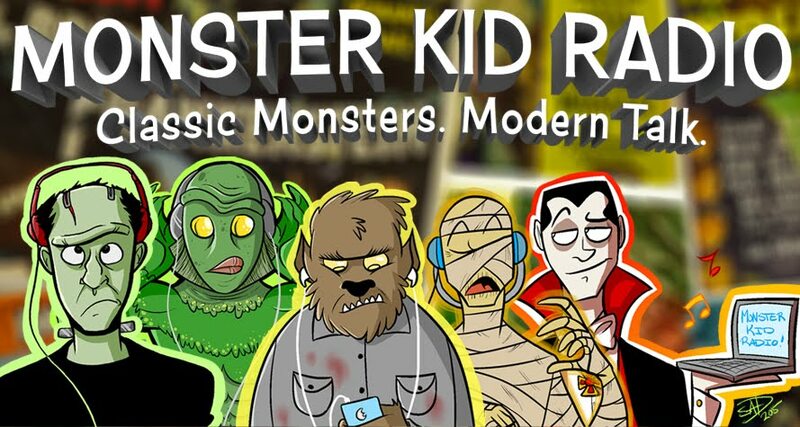 Derek takes Monster Kid Radio back in time to one of the first Monster Kid Radio Crash events - last year's screening of the original King Kong (dir. Merian C. Cooper) at the Hollywood Theatre. Chris McMillan was also there, so he and Derek spent some time before and after the screening to talk about their history with the film and their overall thoughts. 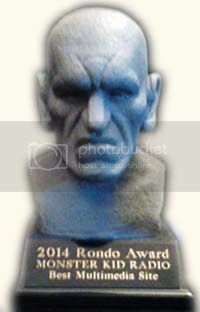 We also hear from one of our listeners/future guests about a . . . unique Kickstarter project he has in the works.